MONTGOMERY, Ohio - A quiet cul-de-sac is home to the Pickens family, and possibly the region’s most efficient new-product development laboratory. 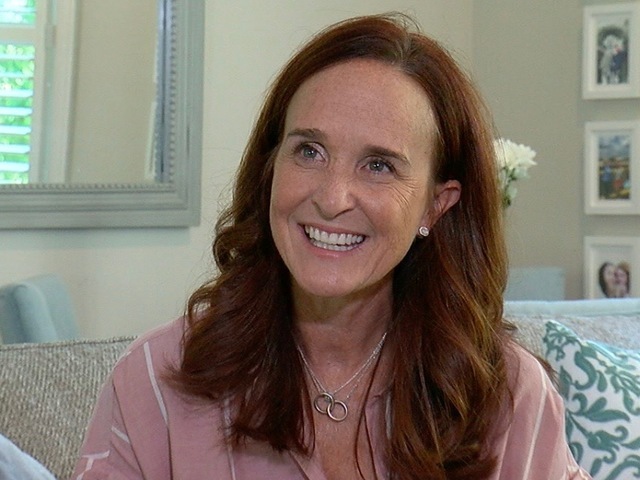 Julie Pickens, who turned Boogie Wipes moist towelettes into an $18 million national brand, might just have her second retail hit in the making with myFlipShade. 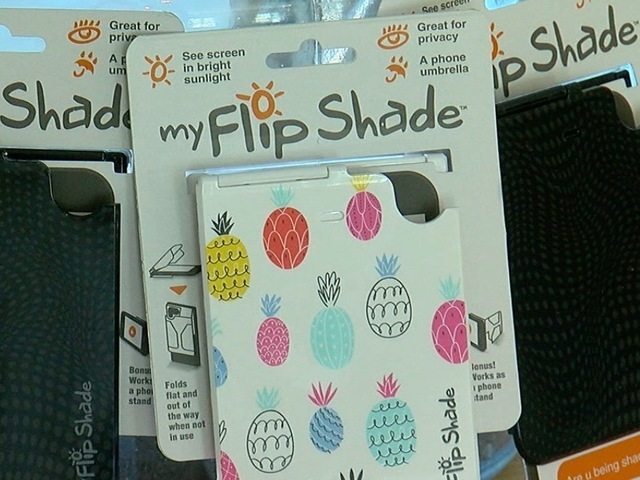 It’s an iPhone accessory that blocks solar glare and sells for $9.99. Launched in June, Pickens said the product is already selling about 30 units a week at each of the 600 Target stores that now stock it. Amazon Inc. made it one of its featured bargains for Prime Day this month. That’s why Pickens thinks myFlipShade could be as big as Boogie Wipes, which was available in 50,000 retail locations by the time she sold the brand in 2014. Such retail speak might seem out of place in the nicely manicured home where Julie and Dean Pickens raised three daughters and two dogs. But Pickens has always involved her family in new-product research. 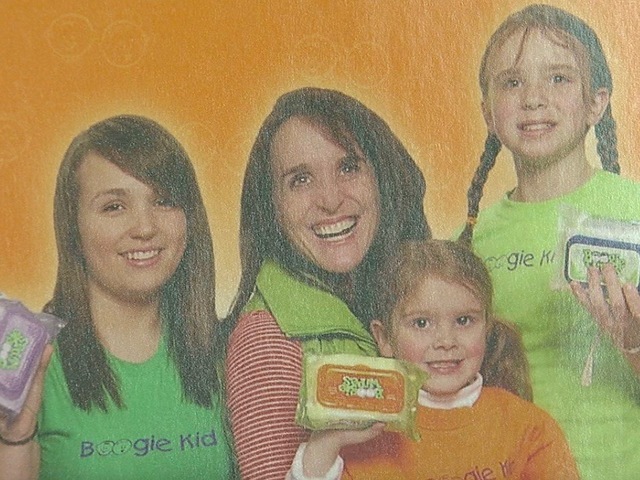 After all, Boogie Wipes was invented to clear the runny noses of her children. 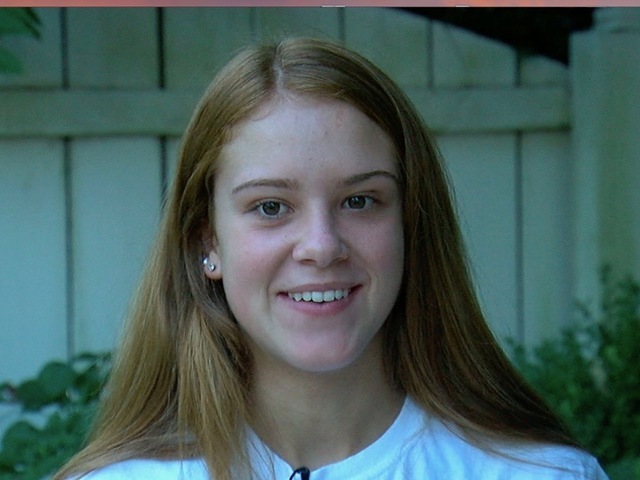 McKenna, 24, Molly, 20 and Gabby, 13, were featured in the brand’s early marketing materials. They even helped develop social-media posts on Instagram and Vine to promote the brand in 2013. 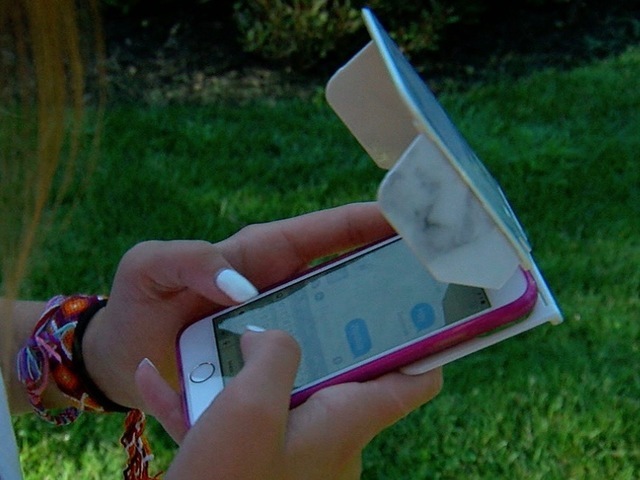 Gabby, a Sycamore High School freshman, has become a word-of-mouth marketing ambassador for myFlipShade by using the product regularly and responding to questions with the skill of a seasoned seller. But don’t equate family involvement with a lack of sophistication. Pickens works with several professional advisers for new-product ventures, including a patent attorney, a branding consultant, product-design engineers and public relations experts. “She’s very open-minded,” said Mike Ballard, creative director for Ionic Communications, a Mount Auburn-based branding firm whose clients include Procter & Gamble Co., Kroger Co. and Luxottica. Ballard designed the packaging for myFlipShade and said Pickens is adept at getting her products in front of likely buyers. Pickens is a locally based vice president of marketing for RFA Brands, a Detroit company that’s best known for its myCharge line of portable chargers for mobile devices. RFA Brands also distributes myFlipShade and helped Pickens tweak the design and find a Chinese manufacturer to produce it. Pickens estimates her product-development cost at “a couple hundred thousand” dollars for myFlipShade, money that came from proceeds of her Boogie Wipes sales. Pickens will soak up ideas from any source, including her family test kitchen. The original idea for myFlipShade came from watching people put towels over their head to block the sun while checking their phones. But when her daughters started using it to block her view of their Instagram posts, she added privacy benefits to the product’s marketing materials. While using the device herself, she noticed it can be used to stand up a cell phone vertically and horizontally. Two months after launch, Pickens is pleased with the reaction from retailers. In addition to deals with Target and Amazon, she feels good about a meeting last week with Walmart buyers in Arkansas. There is clearly an appetite for cell phone accessories, a retail category that’s projected to grow 36 percent to $93 billion in annual global revenue by 2023, according to Statistica. The category includes headphones, chargers and protective cases, along with nifty gadgets like PopSockets, a collapsible cell phone stand that sold 35 million units in 40 countries last year.